Image: The diagram shows how sPLA2-IIA binding to anionic phospholipids leads to its activation and promotes inflammation. The oxidation of the phospholipids produces stress, which causes the anionic phospholipids phosphatidylserine (PS) and phosphatidylethanolamine (PE) to be transported to the outer leaflet. This reaction activates cationic sPLA2-IIA. The higher activity of sPLA2-IIA promotes the hydrolysis of the outer leaflet phospholipids into arachidonic acid and lysophospholipids. Through the cyclooxygenase and 5-lipoxygenase enzymes, arachidonic acid is converted into prostaglandins, leukotrienes, and other inflammatory eicosanoids (Photo courtesy of Randox). Phospholipase A2 (PLA2s) are a family of enzymes that cleave the fatty acid in position two of phospholipids, hydrolyzing the bond between the second fatty acid “tail” and the glycerol molecule. Of particular interest is the secreted phospholipase (sPLA2-IIA) that specifically recognizes the sn-2 acyl bond of phospholipids and catalytically hydrolyzes the bond, releasing arachidonic acid and lysophosphatidic acid. Upon downstream modification by cyclooxygenases, arachidonic acid is modified into active eicosanoid compounds, including prostaglandins and leukotrienes. 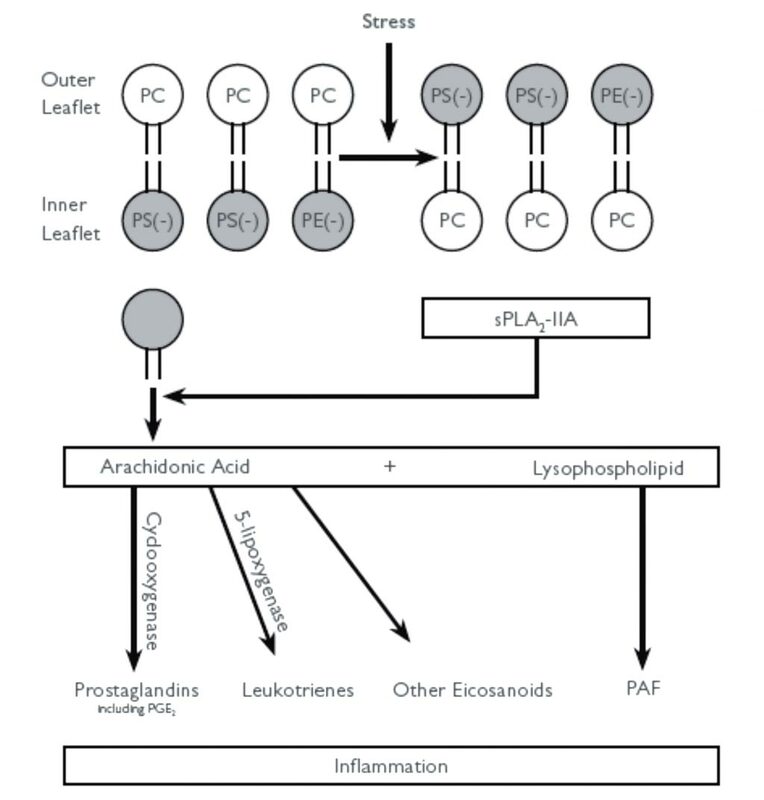 sPLA2-IIA has been shown to promote inflammation in mammals by catalyzing the first step of the arachidonic acid pathway by breaking down phospholipids, resulting in the formation of fatty acids including arachidonic acid. This arachidonic acid is then metabolized to form several inflammatory and thrombogenic molecules. Elevated levels of sPLA2-IIA are thought to contribute to several inflammatory diseases, and have been shown to promote vascular inflammation correlating with disease risk in coronary artery disease and acute coronary syndrome. 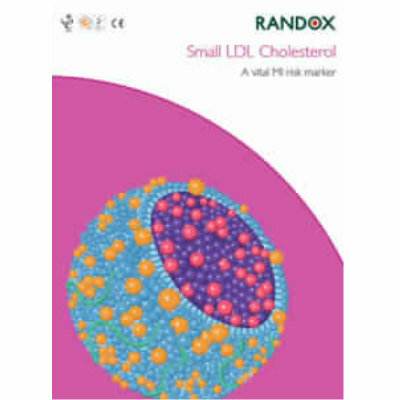 Unlike traditional cardiac biomarkers used to predict adverse outcomes in patients, sPLA2-IIA has been shown to act at multiple pathways involved in atherogenesis, from lipid oxidation to modulation of vascular inflammatory cell activation and apoptosis. Measurement of sPLA2-IIA enables clinicians to gain a comprehensive overview of cardiac risk and may help to tailor treatment accordingly. 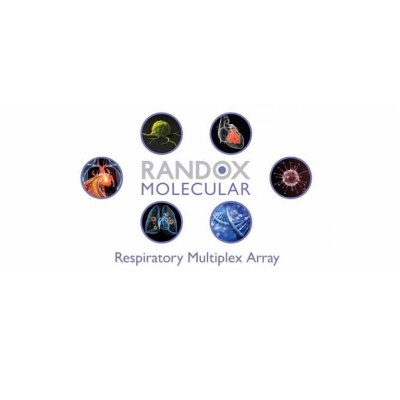 Recognizing the link between the secreted phospholipases and coronary disease risk, Randox (Crumlin, United Kingdom) has introduced an automated assay (currently for research use only) to measure levels of sPLA2-IIA. 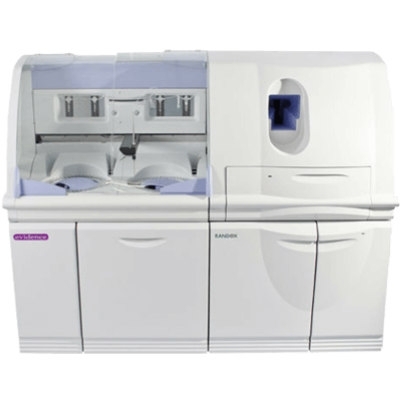 This automated assay eliminates the inconvenient and time consuming traditional ELISA based test for sPLA2-IIA. 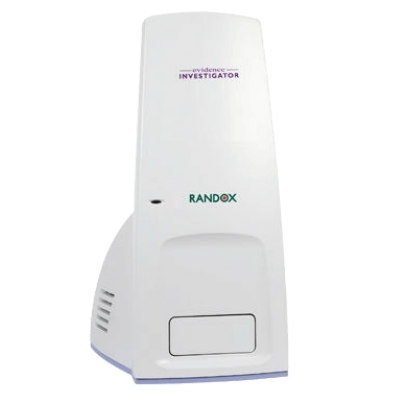 The Randox sPLA2-IIA Assay was designed for use on a wide range of clinical chemistry analysers, and applications are available detailing instrument-specific settings. The latex enhanced immunoturbidimetric assay kit contains liquid ready-to-use reagents for convenience and ease-of-use. In addition, controls and calibrators are available offering a complete testing package. 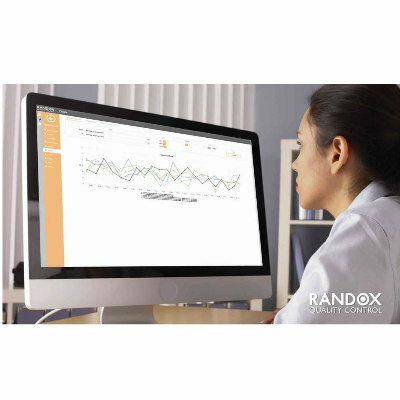 The addition of the sPLA2-IIA Assay compliments the existing cardiac risk panel from Randox, providing a different outlook and method of assessing cardiac concerns in patients.